After my husband signed a contract in October 2011 to work for a Maine hospital, they asked him if he preferred to get his signing bonus immediately or some time in 2012. The seemingly obvious answer was to get the money as soon as possible. As an economist’s spouse, my husband knows that a dollar today is worth more than a dollar tomorrow. 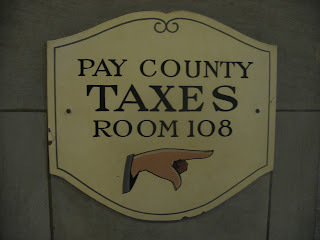 However, after completing our 2011 taxes, we discovered that the answer to this question is not as simple as it seems. If we take the money in 2011, we have to pay taxes on it by April 15, 2012; on the other hand, if we take the money in 2012, the tax payment would be delayed by a year, but we’d also get the bonus later. Further complicating this was our state of residence. In 2011 we were residents of Pennsylvania, so accepting the signing bonus in 2011 meant that we had to pay taxes in Maine as nonresidents (which came out to about 5.5% of the bonus and required that I file taxes in that state when I normally don’t have to). 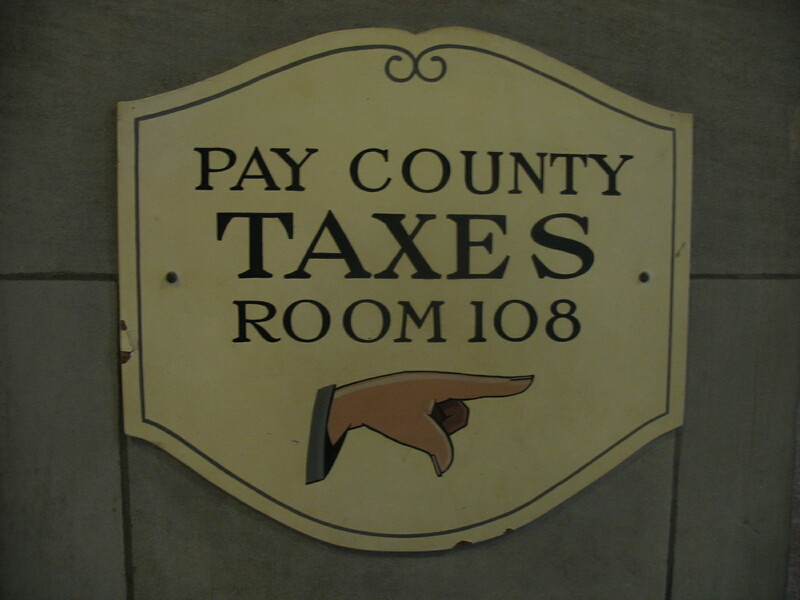 We also had to pay taxes in Pennsylvania as residents (roughly 3%, but you can deduct the Maine payment so you aren’t fully double taxed), and in local taxes to Williamsport, PA (at another 2%). However, if we had waited to accept the payment in the middle of 2012, we would only pay taxes on this income in Maine as residents next April (roughly 8-10% depending on our joint income next year) and not need to file in Maine in 2011. We were making less money in 2011 than we will in 2012, so we are in a lower federal tax bracket for our April 2012 filing. Our dilemma is whether or not that break plus the value of getting the money today is enough to compensate us for the additional tax liabilities of receiving the money in 2011. Our inability to foresee that taking the money in 2011 would result in a complicated tax situation might have lead us to make a suboptimal decision. Thus, before quickly jumping on the present value bandwagon and taking the money immediately, it’s important to make sure you have complete information about all future consequences of present-day choices. 1. Another factor that led us to take the money immediately is that we plan to use it to pay down some of my husband’s high-interest rate medical school loans. Does this make our decision more or less rational if the interest rate on his loans is above what we could earn in an interest-bearing account? What if the rate on his loan is below what we could earn in interest? 2. Suppose that we received the signing bonus from a hospital in New Hampshire instead, where there is no state income tax for residents or nonresidents. How does this affect our optimal decision? 3. Suppose we were adopting several kids and I was planning to quit my job to become a full-time, stay-at-home mom, putting us in a lower tax bracket in 2012. How might this affect our decision?